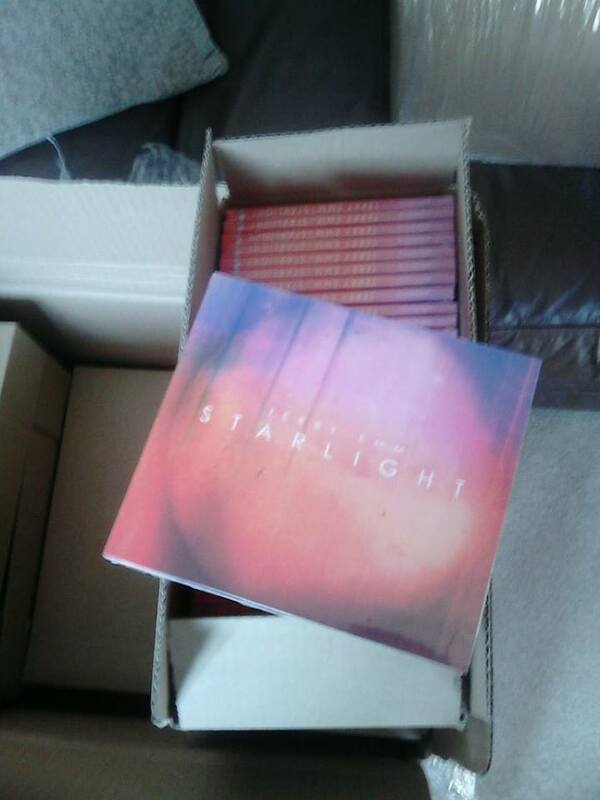 100 Pre-release copies of ‘Starlight’ CD on sale NOW! As you can probably tell by the time since I began this album it’s been a real labor of love and this is a real important album in my progress. It has great strings by Calina De La Mare and great instrumental and production work by Michael Clarke who I’ve been lucky enough to work with. You may of heard the title track ( https://soundcloud.com/terryemm/starlight-1 ) and ‘Loved And Never Lost’ ( https://www.youtube.com/watch?v=EsSSAWbSq7s ) already but I have to say there are also a couple of surprises in style in the rest of the tracks. The artwork is by Mark Charlton and looks amazing as a digipak CD. The album will be coming out officially on August 11th on Azez Records / Shellshock. The great people at Before The Goldrush will be putting on an album Launch night for the album on August 6th in London- details coming soon. 8. Is There An End To Your Love? Thanks alot for your patience and support. I look forward greatly to seeing what you think to the album! Great show at The Old Town Hall, Hemel Hempstead. Photo by John Maw.